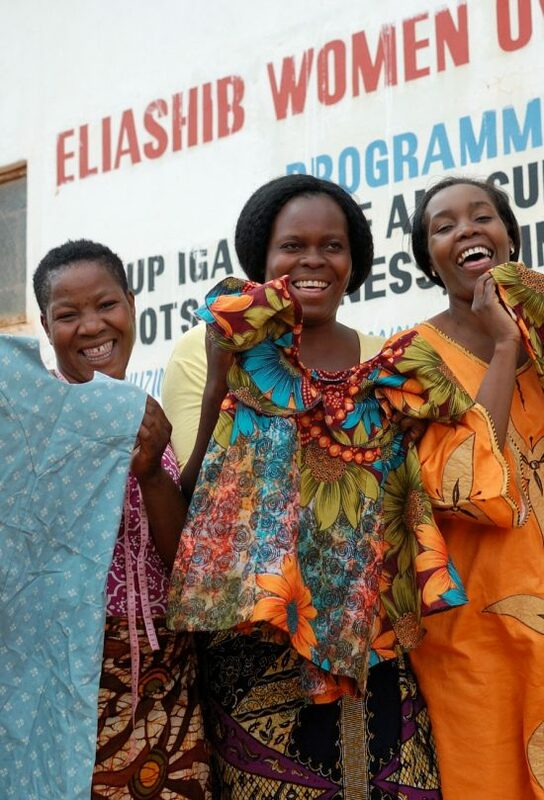 Kaoma and Loveness are part of a tailoring business group of four women, which formed in 2011 after taking part in a Tools for Self Reliance project delivered in partnership with Eliashib Women’s Centre. 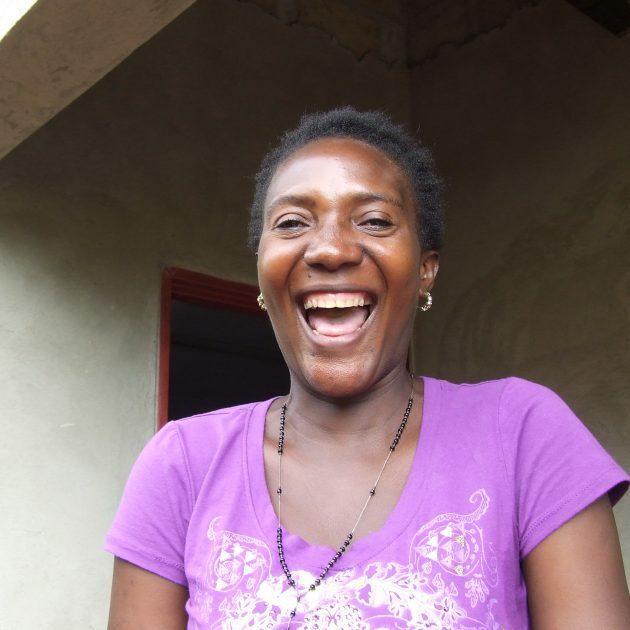 All four were relying on income from farming, and this wasn’t enough to support their families. 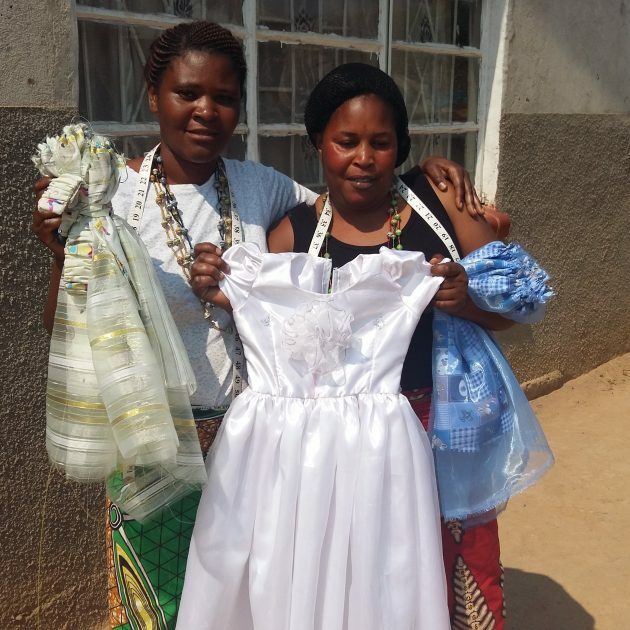 After completing their training, the group received a start up kit which included two sewing machines, and now make and sell clothes for the local community – they specialise in making traditional garments, as these are the best selling items they have produced, and in high demand. 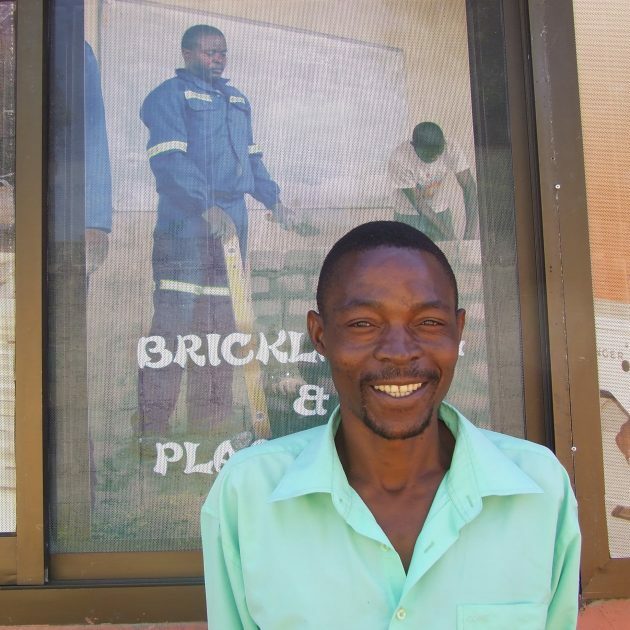 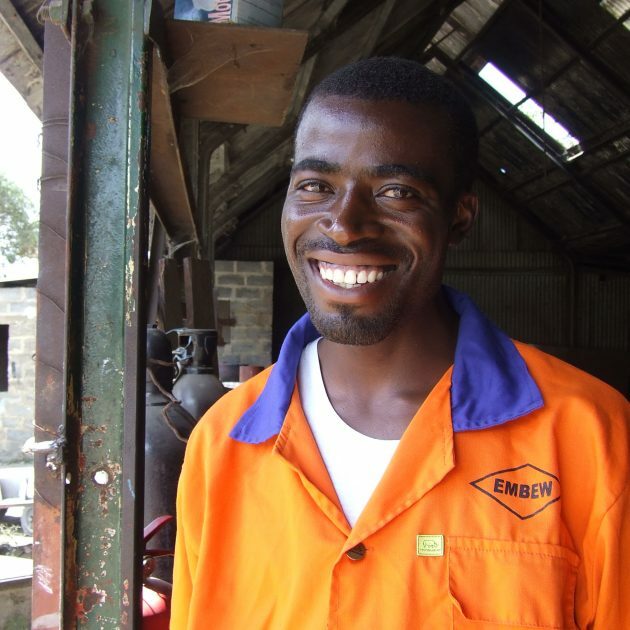 Kaoma and Loveness both say that the extra income has enabled them to be more independent, and play a more active role in the finances of the household. 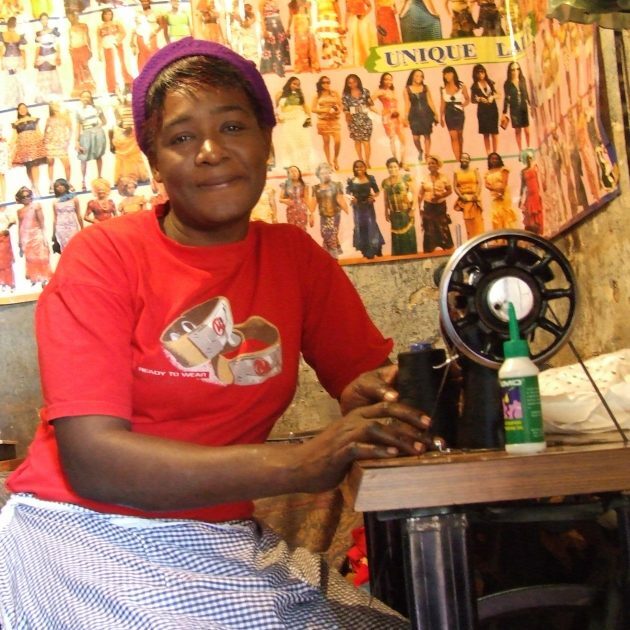 They use their additional income to pay school fees – helping to secure their children’s future while taking control of their own lives.